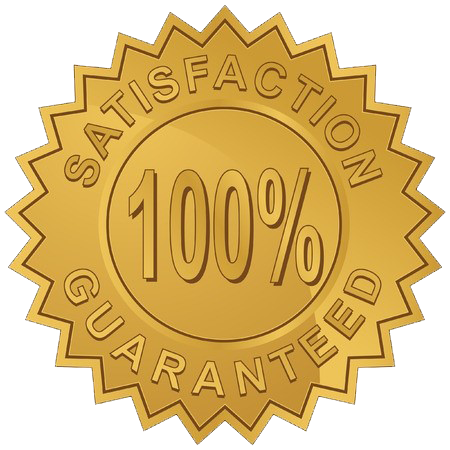 All Items in this package are in digital format for immediate download. 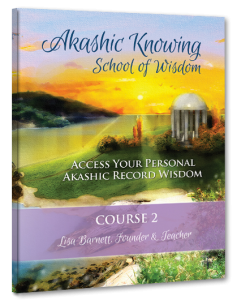 In this second course, you will explore additional areas of your Akashic Record in order to gain greater wisdom into your soul’s purpose. The more facets of your Akashic Record that you explore, the easier it will be see your life as a whole and how the choices you make affect it. The realms of the Akashic Field are infinite and the chance to explore them in depth will give you the ability to see the Big Picture of your life and support you in make transformational new choices. 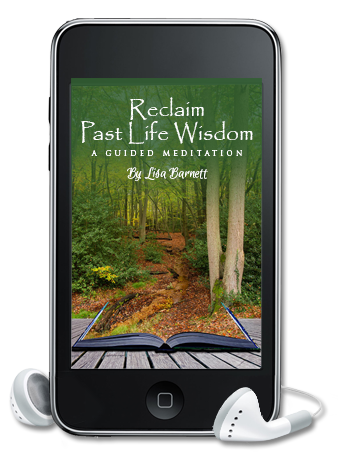 Explore the past lives that may influence you and your life situation now. Examine your ancestral lineage and learn why you may have chose your family of origin. Discover talents you may be unaware of. trauma in 1 day with an Akashic Consultation? you’re looking for without having to wait for months or years! To create this change, I will access your Akashic Records to see the true nature and core beliefs behind your issues, pain and blocks. Guided by your questions, I channel information from your Masters of your Akashic Record. Information about your Soul’s plan and Soul contracts, your life’s purpose or how your past lives are affecting this lifetime are all available to us in the Akashic Record. I receive information to help you nurture your soul’s development. 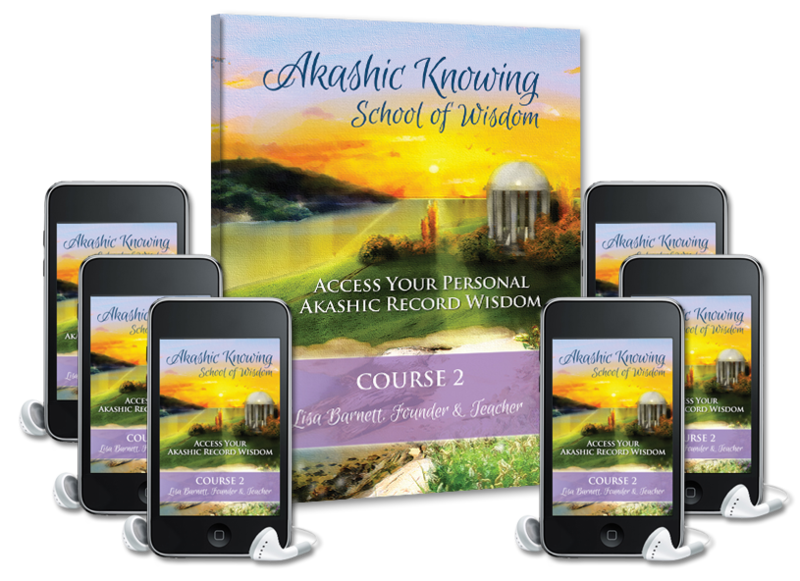 Akashic Records in this Course 2"
If you take this course, show up to all the calls, do the assigned exercises and practice the prayer work and new healing tools, and don’t feel like you are able to access your Akashic Records in a deeper way – I will be happy to give you a “no questions asked” full refund.